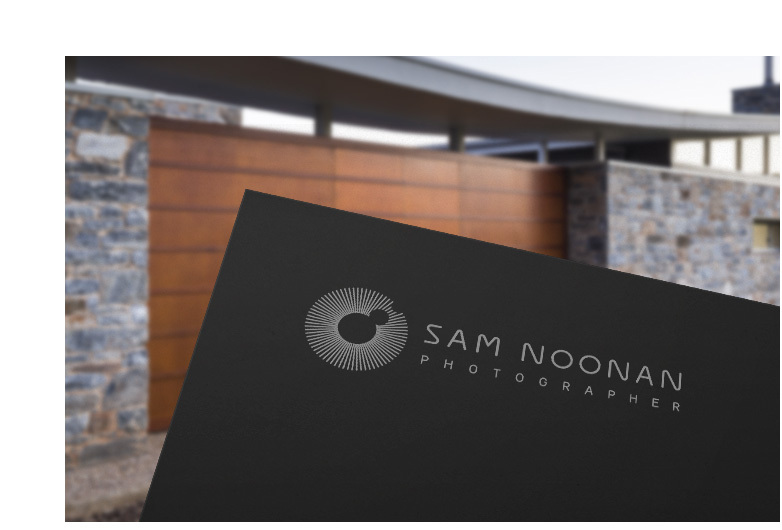 Sam Noonan is a professional South Australian photographer specialising in architectural, interior design and commercial photography. 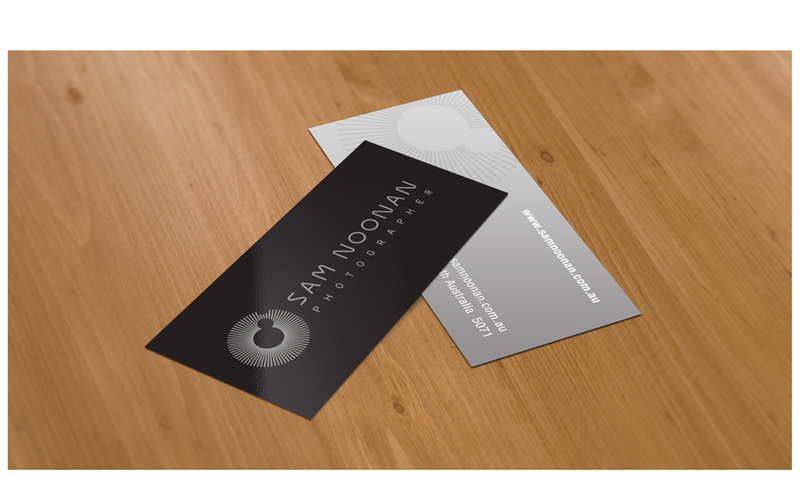 Twitch was commissioned to create a fresh brand identity and communication collateral for Sam’s business. Stationery and other items were designed for a consistent overall look & feel and professional presentation to clients. Various print production processes and finishes were explored to highlight the individuality of this client and his profession.